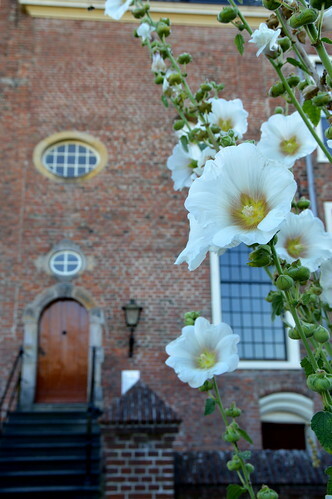 Last week I took you on a stroll through the city centre of Groningen. 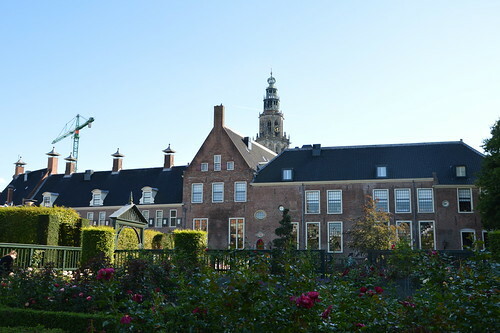 We stay in the centre for today’s post, but we take a closer look to a particular part of the city centre: the neighbourhood around the Martini Tower and the Prinsenhof. 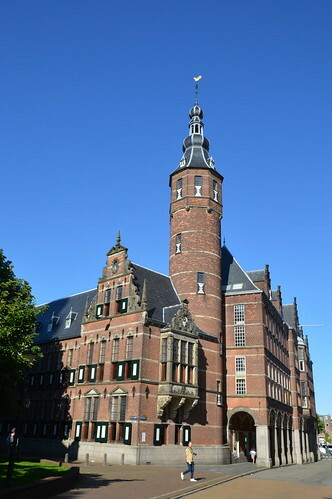 The Martini Tower can be found at the marketplace of Groningen. 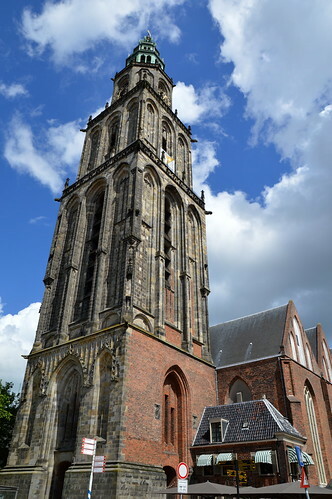 It is 96,8 metres high, which makes it the highest tower of the city and the fourth highest tower of the Netherlands. 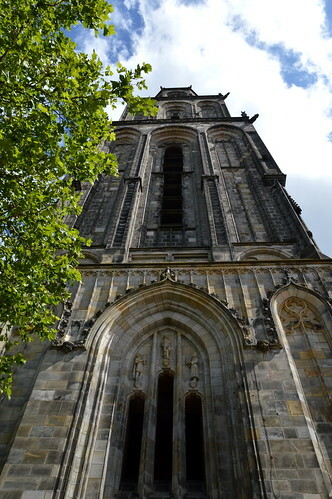 The tower can be climbed. 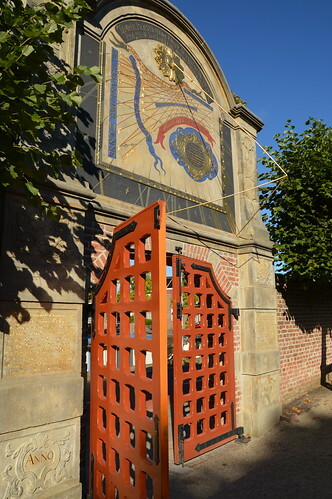 It belongs to the Martini church which originates from the early 13th century. 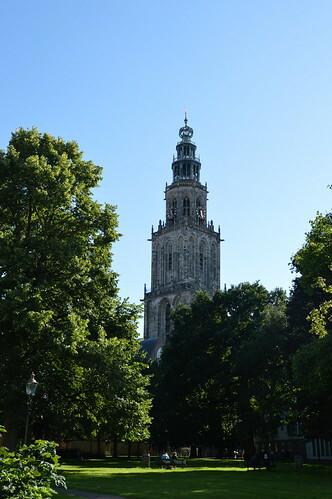 View towards the Martini Tower from the Martinikerkhof. 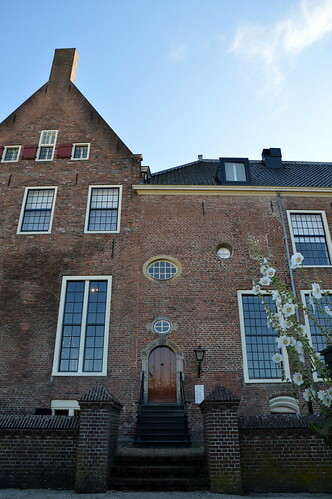 In one of the corners of the Martinikerkhof you can find the Prinsenhof. 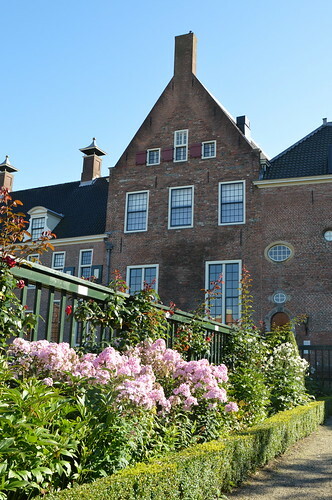 It used to be a monastery but it has had various functions over the past centuries. 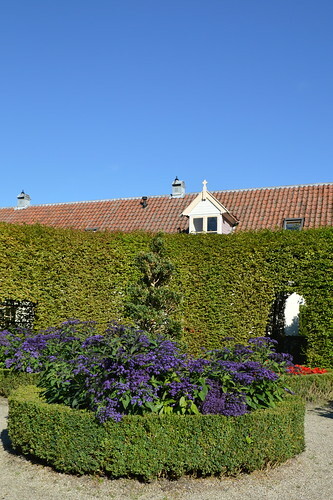 At the moment it is a fancy hotel. 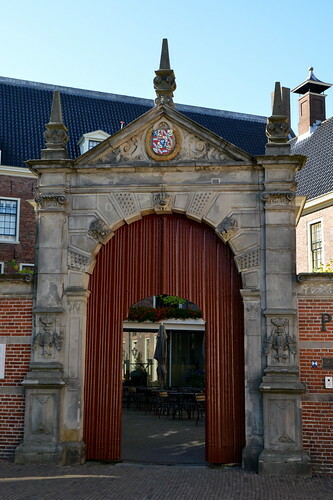 Entrance gate towards the Prinsenhof Hotel. 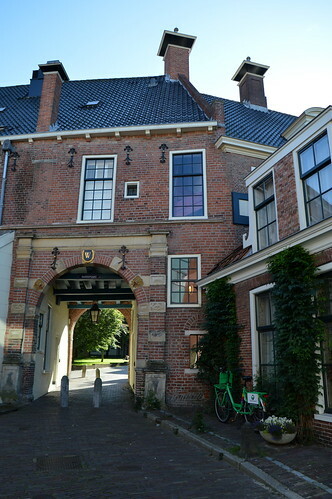 Behind the Prinsenhof is het Prinsenhof Garden. 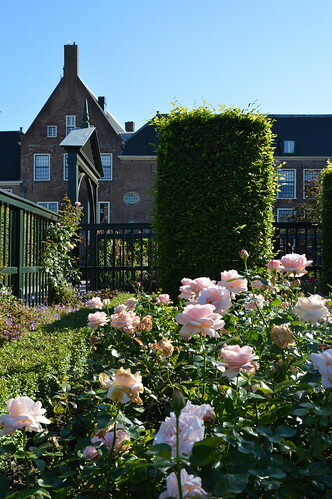 You can reach the garden from a gate at the Turfsingel. 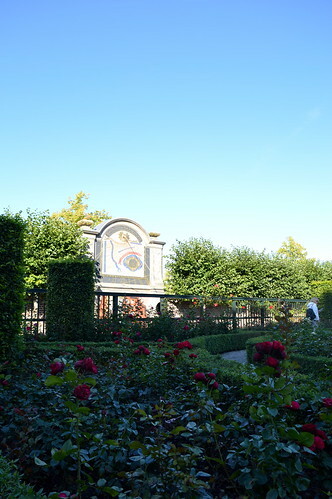 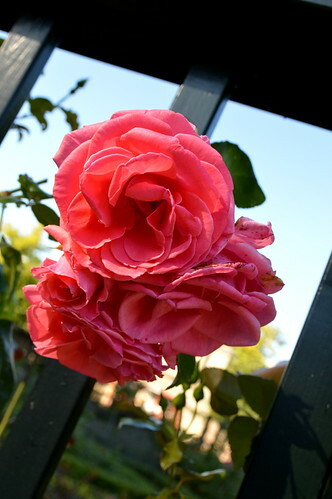 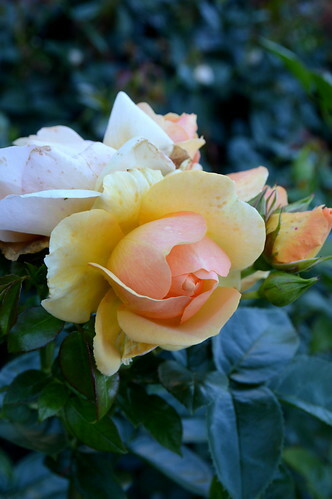 When entering the garden, you are immediately welcomed by a rose garden. 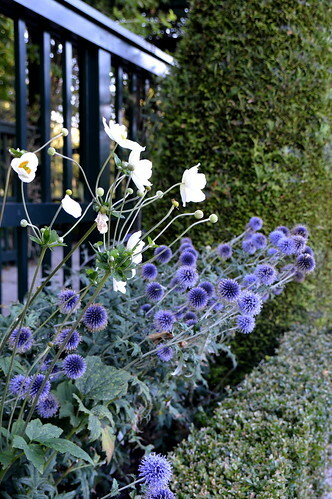 The garden is walled and also has a tearoom. 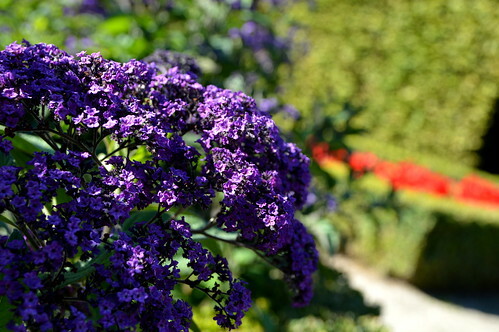 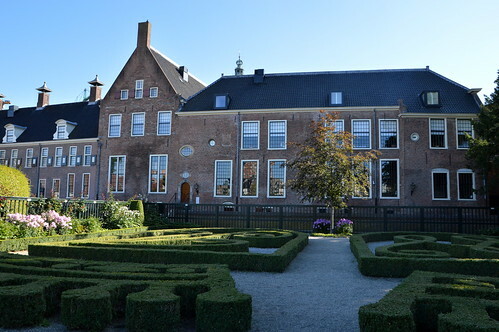 Check out this (Dutch) website for more information on the Prinsenhof Garden and the tearoom as the opening hours are limited. 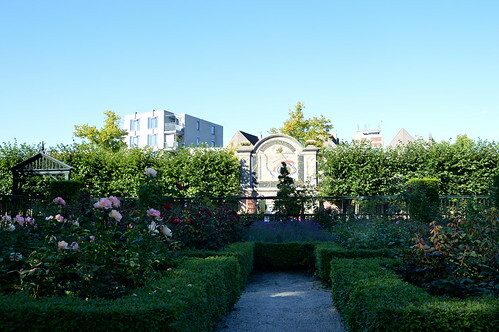 We were really surprised by this beautiful, calm and peaceful garden and enjoyed a little stroll before going out to have diner. 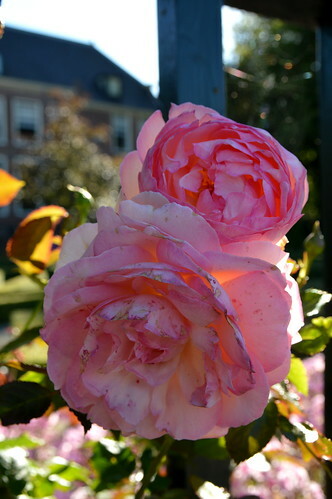 Scroll down this post to see more pics! 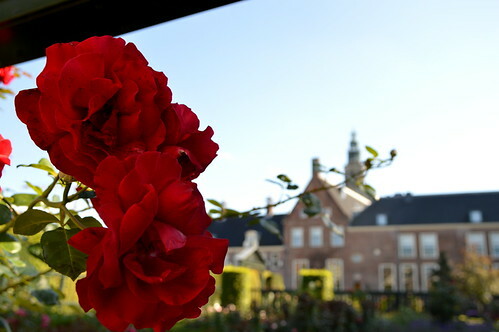 Next week one more post about Groningen! 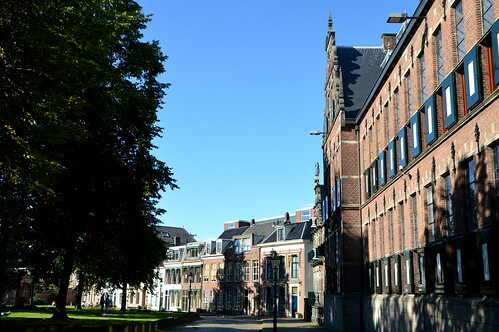 I will show you Groningen by night and I will take you to a couple of restaurants/lunchrooms we tried out. 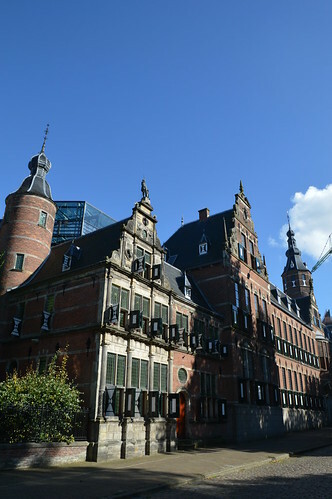 One of the administrative buildings around the Martinikerkhof. 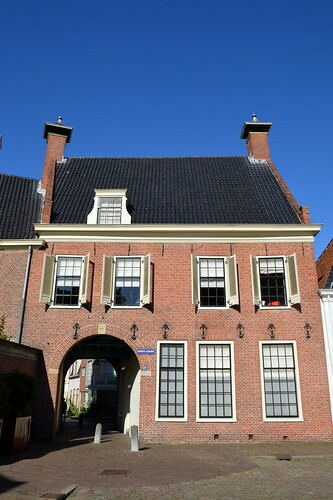 This entry was posted in Holland, Travel and tagged citytrip, groningen, holland, martinikerkhof, martinitoren, nederland, prinsenhof, prinsenhoftuin, Travel, weekendbreak.